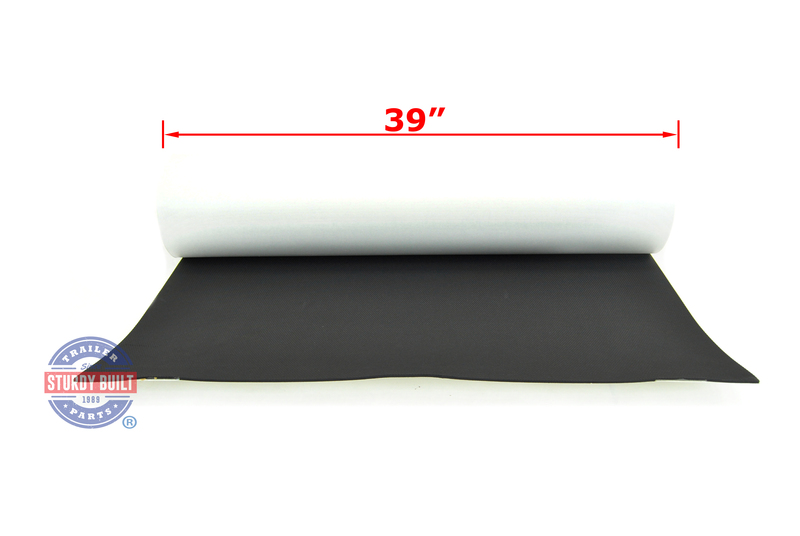 This Sea Dek Sheet Material measures 39 inches by 77 inches. It comes as a full sheet of 5mm thick non-absorbent EVA foam material. This particular listing is for the Black Color. Purchasing a Large Sheet of SeaDek uncut gives you the ability to either use whole, or custom cut to your specific needs using a sharp razor knife (not included). Another great feature of this SeaDek full sheet, is that the entire sheet is backed with 3M pressure sensitive adhesive that allows for an easy peel and stick application. 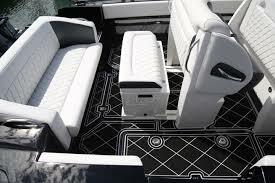 Customize the look of your boat while adding function. 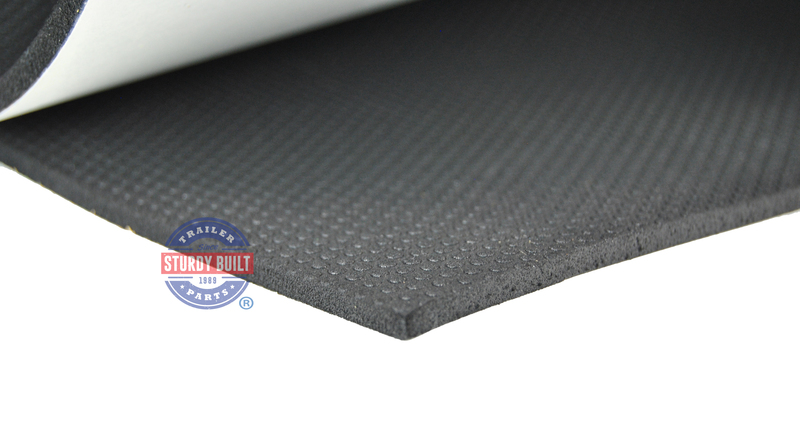 The padding not only looks good but is comfortable, non-skid, acts as an anti-fatigue mat, and also has sound dampening characteristics. That is important for fishermen that don't want to scare away the next big catch. The EVA foam material is designed for everyday use, holds up to the abuse, and is easy to clean with a stiff brush and soapy water. Use this roll along with other SeaDek pads to complete the look of your project! Note: Because of excessive heating when exposed to sunlight, black is not recommended as a top color. Therefore it is not covered under the product warranty.